Grown among stoves, he learnt to be respectful and love his profession since he was a child. Fagollaga’s kitchen has been his reference, but he has had the chance to learn with the best in Arzak and Via Veneto (Barcelona). Today, Ixak Salaberria provides all his knowledge and experience to his creations, adding the last techniques and trends to his cuisine. Tradicional and modern plates live together masterfully there. Each of his gastronomic proposals reflects his personality and they stand out because of their flavour, simplicity and elegance. In them you can also appreciate his effort taking care of even the smallest details. Fagollaga opened as a restaurant in 1903 and his spirit has never changed. A cuisine where tradition an modernity live together, very friendly and customer-orientated. More than 100 years full of great moments that all members of this family have shared with friends who every year continue trusting us. 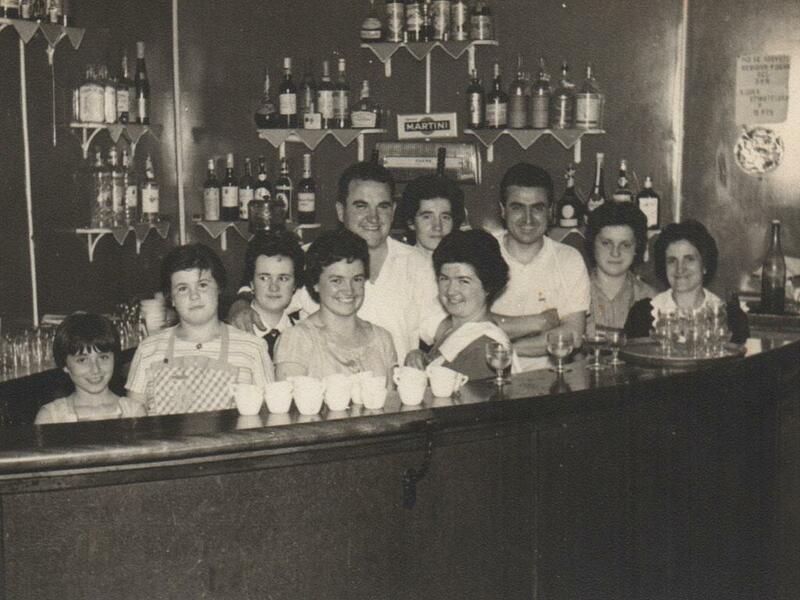 It was in the early 60’s when these members of the staff, customers and family were immortalized in the old restaurant’s bar. There we can see Agustina, Milagros,Joaquini Bengoetxea, Elvira, Trini, Marisa and Maddi. Traditionally, Fagollaga has been chosen for singles meetings. 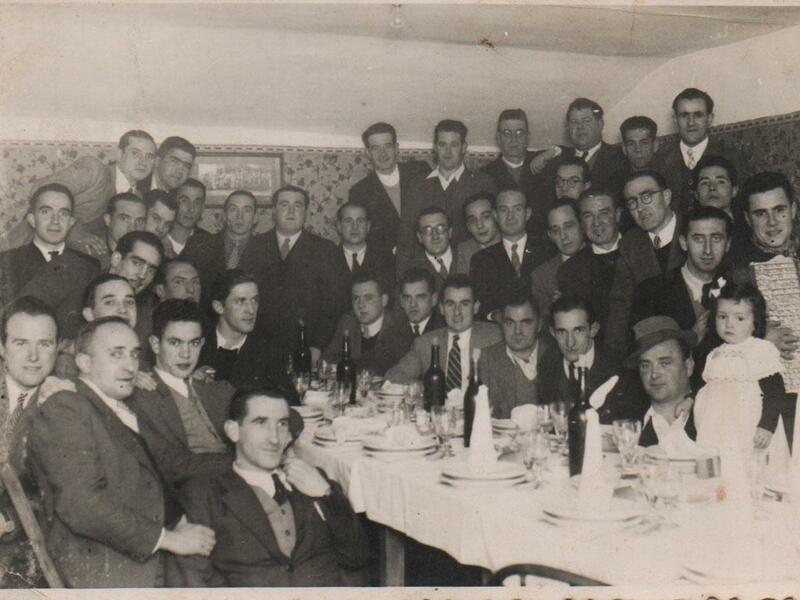 In the early 50’s, Mr. Santiago Urrestarazu gathered a big number of friends in our dining room before his wedding. 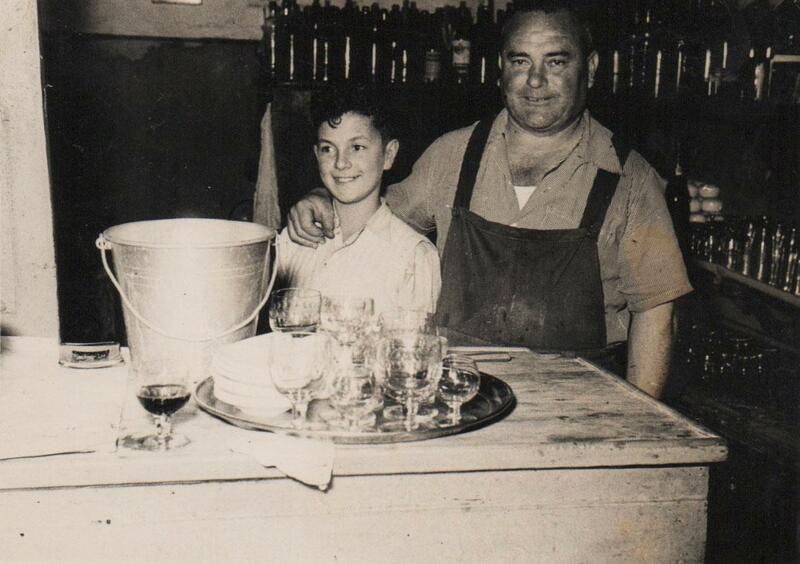 In this more than 100 years or history, we have had time for everything in Fagollaga, even to have fun. 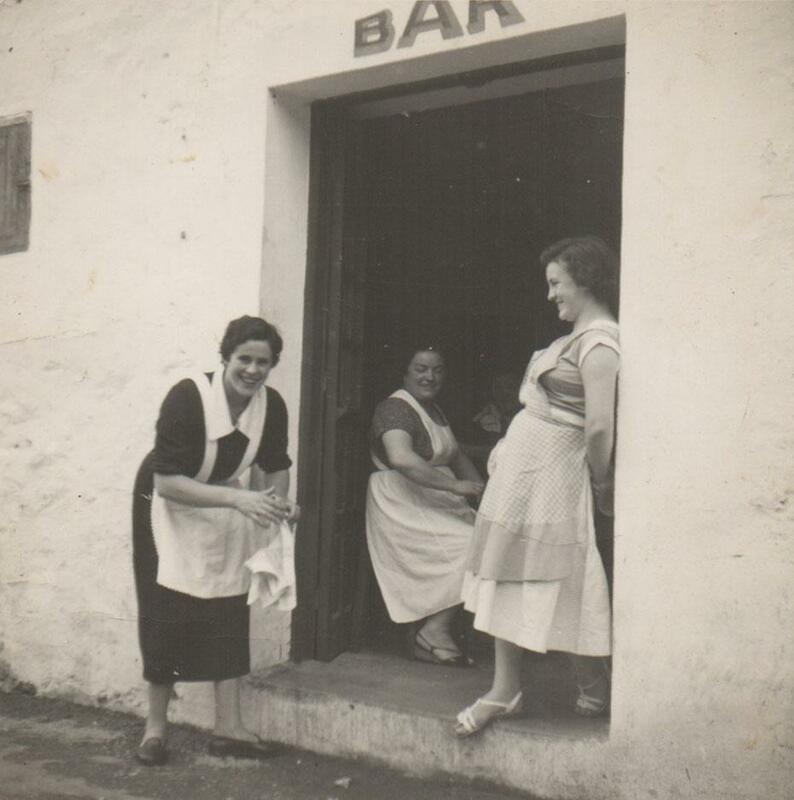 Hipoli, Joaquini and Josepa are the clear evidence in this photograph taken in the old entrance to the bar in 1965. Fagollaga is more than a restaurant. Is the result of the effort made by different generations in order to provide the best service to their customers. Here we have two of those generations: Cornelio Bengoetxea and his son, José Manuel, in 1966. 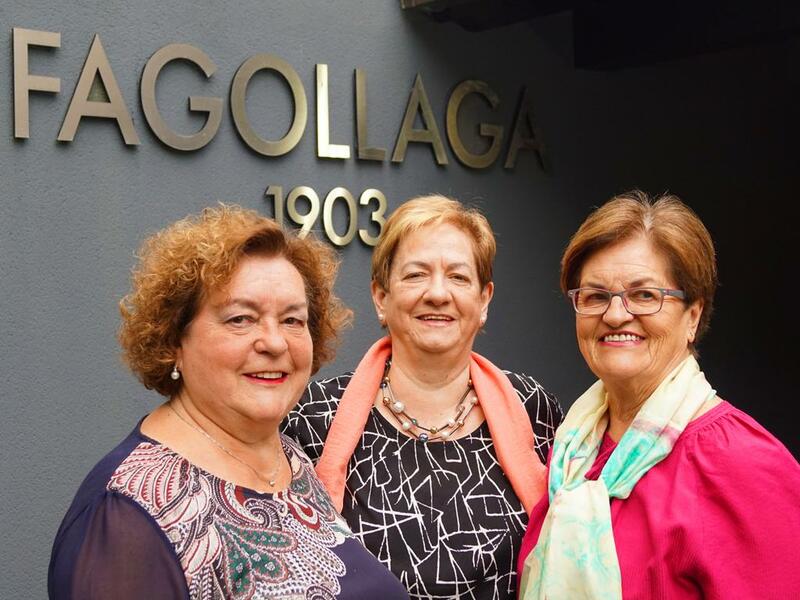 María Ángeles, María Jesús, María Luisa are the 'alma mater' of Fagollaga. They have devoted life to cooking and it has been recognised in March 2019 with the 'Gastroandareak' prize, organized by Gastro Andere.